T-shirt sales are closed. 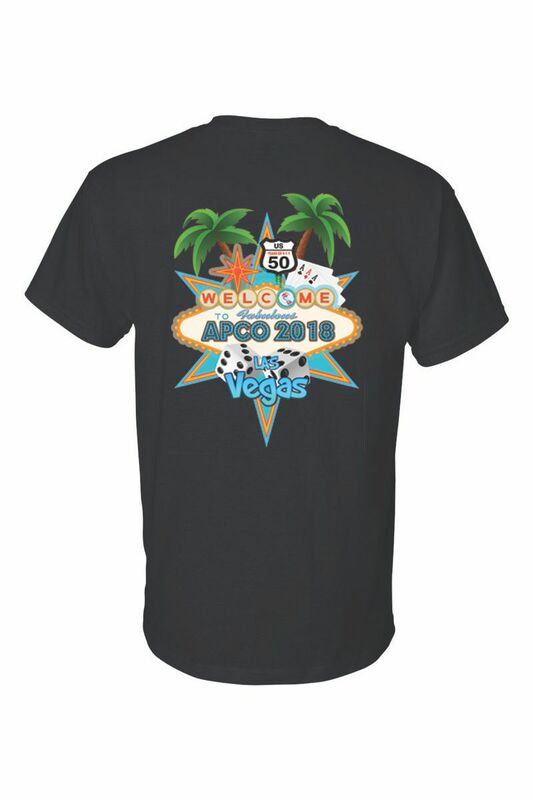 Shirts and other APCO merchandise will not be available for purchase onsite. To pick up onsite, go to the registration desk in the Sands Expo Lobby on Level 1. Be prepared to show a receipt, either print or electronic, as proof of purchase. If someone else is going to pick up your items, they will need to bring your receipt as proof of purchase. 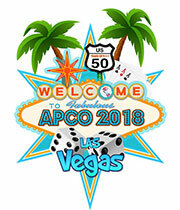 There will be no APCO Store onsite this year. Congratulations to Hollie Freeman, a volunteer from Barren-Metcalfe Communications Center in Glasgow, Kentucky, for winning our T-shirt design contest!